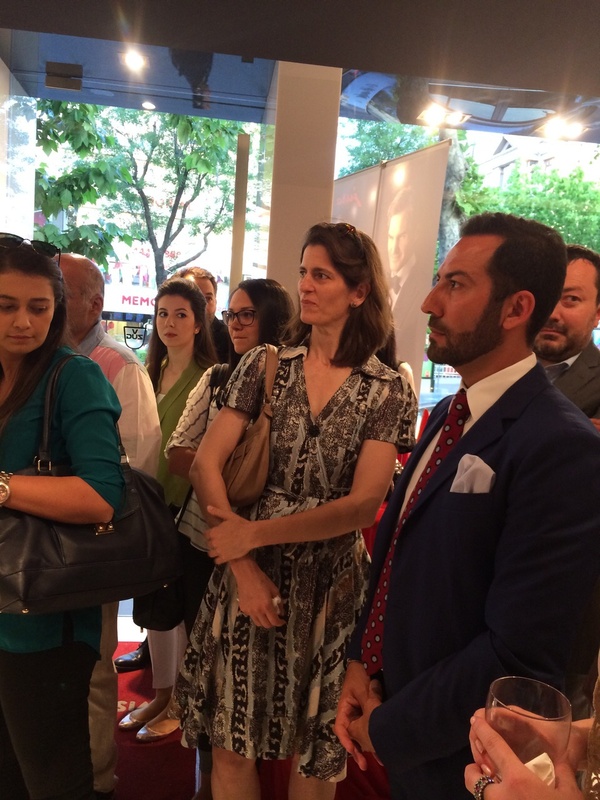 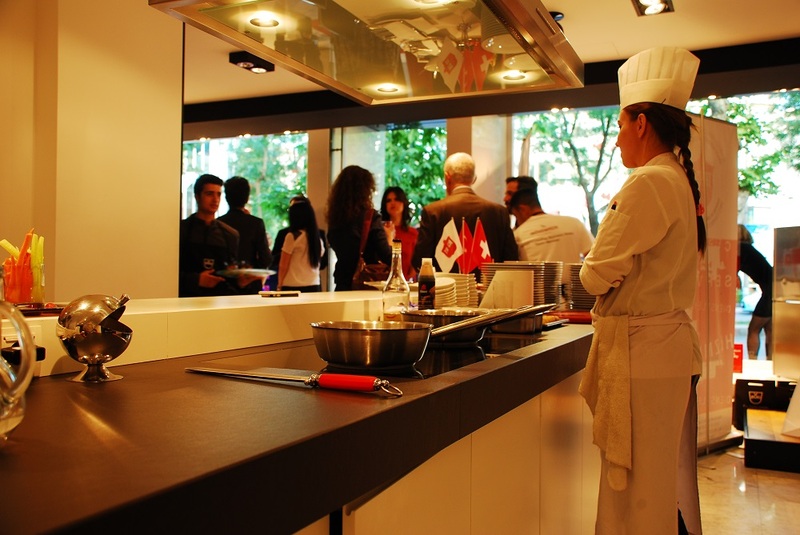 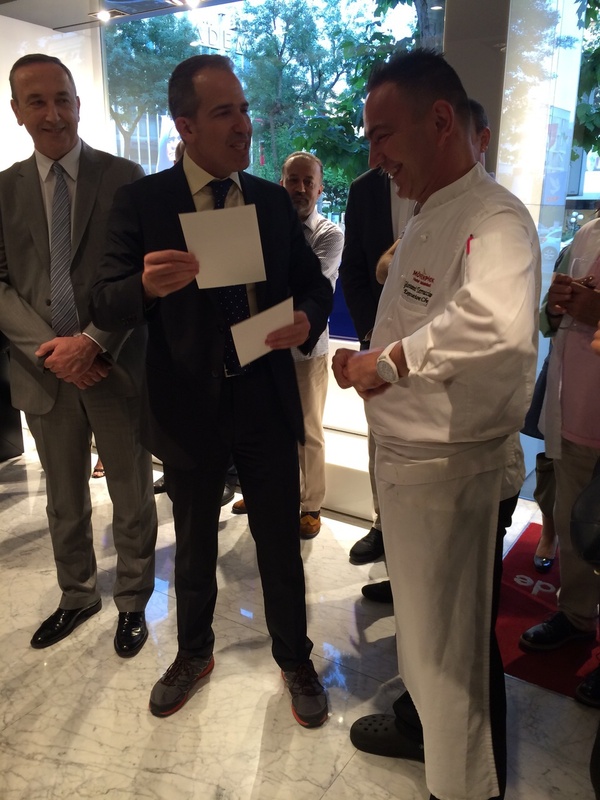 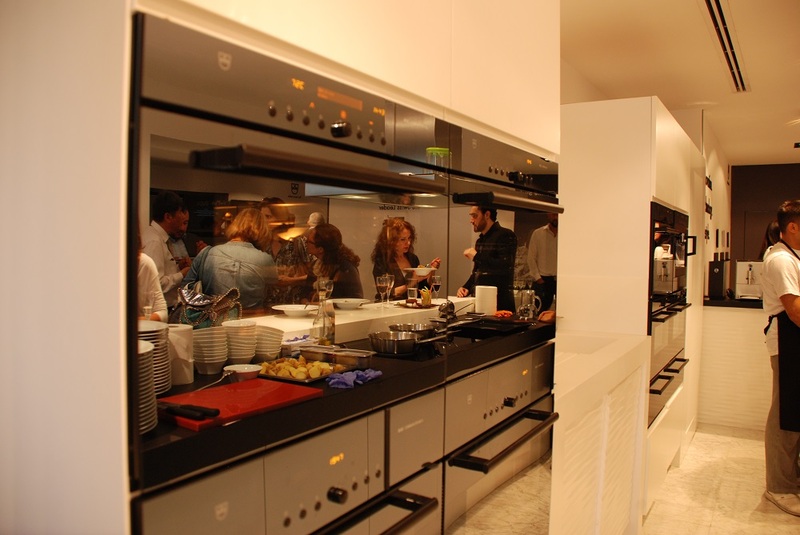 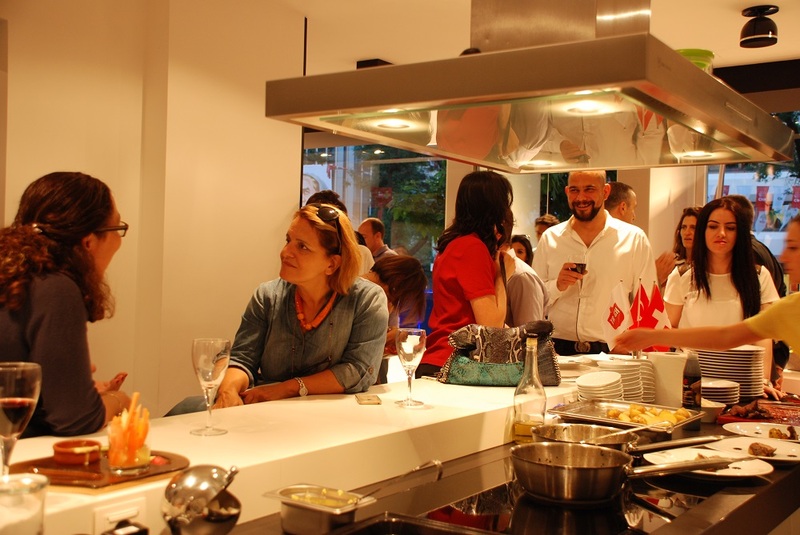 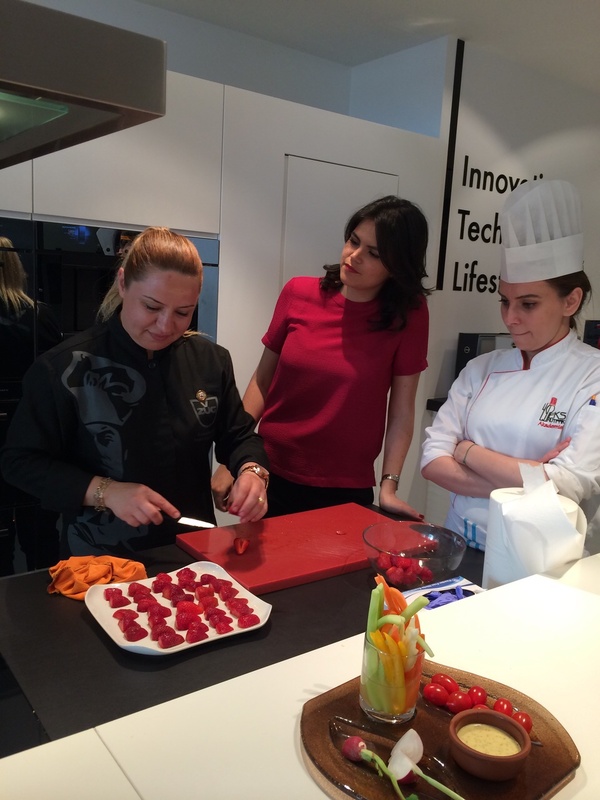 The Swiss Chamber of Commerce in Turkey most likely organized its tastiest event ever! 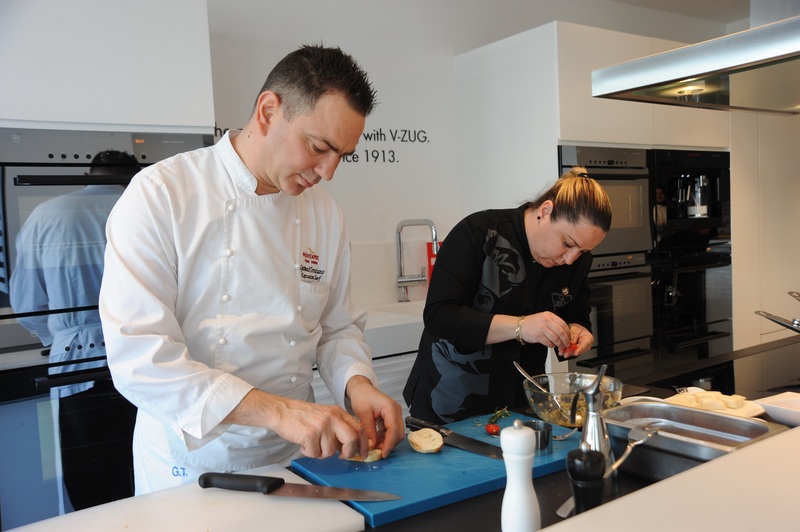 Mövenpick Hotel Istanbul Executive Chef, Giovanni Terracciano and V-ZUG Master Chef, Sedef Ozan Kıvanç prepared an exquisite menu live on the high quality Swiss products of V-ZUG. 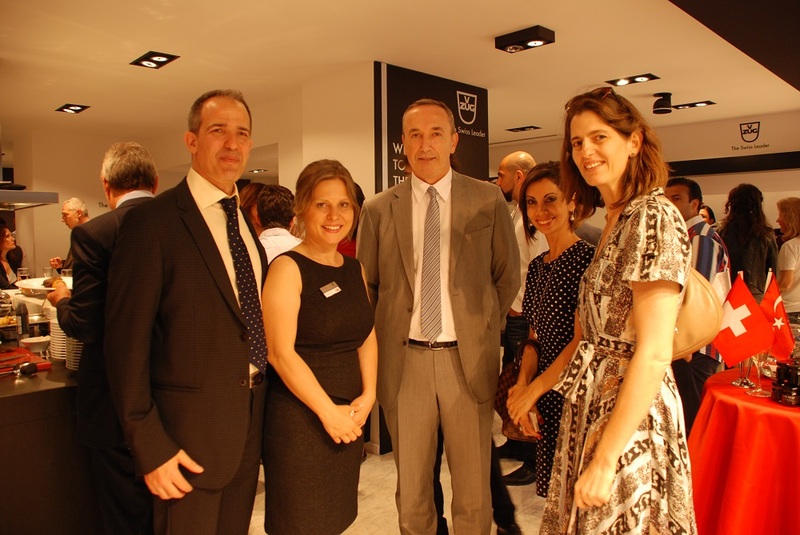 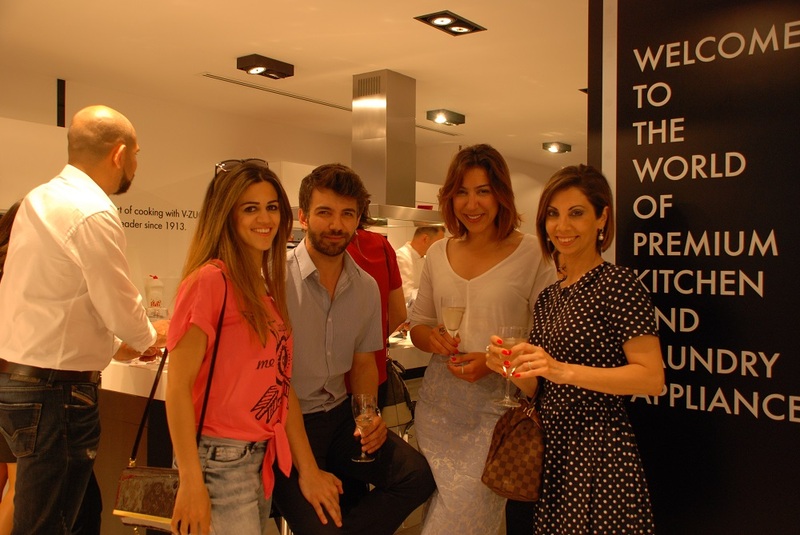 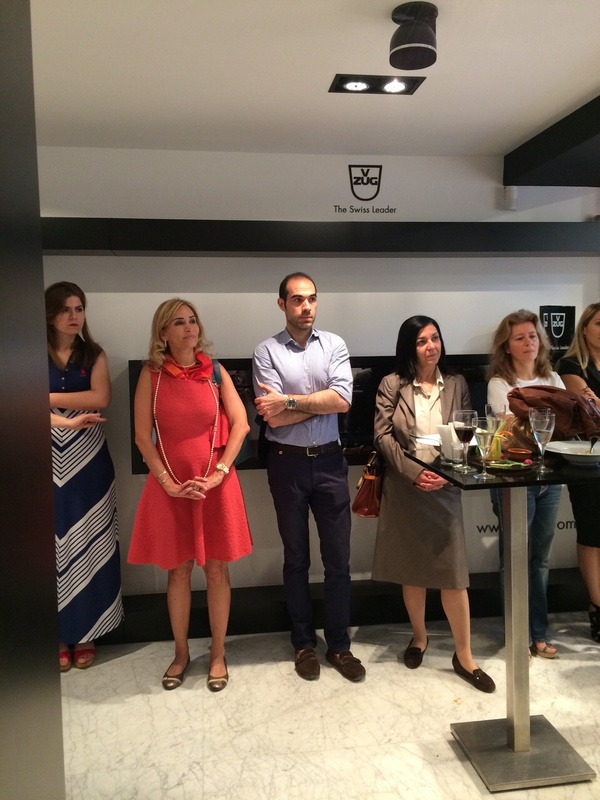 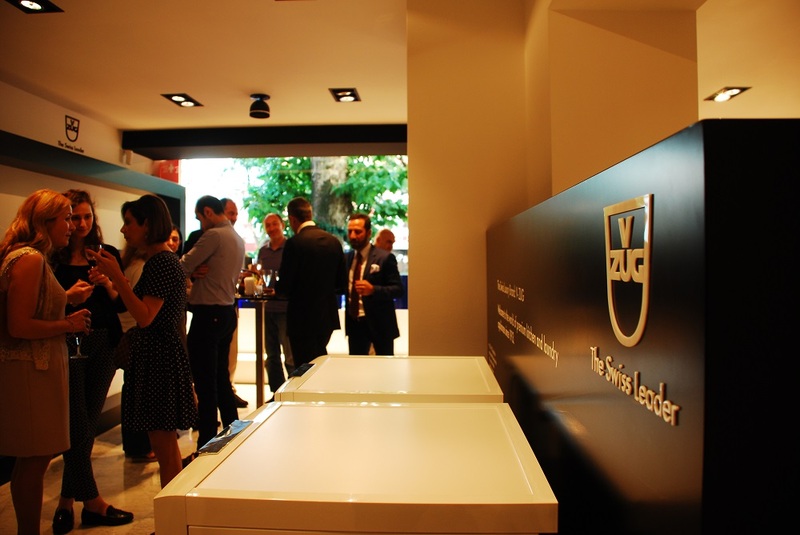 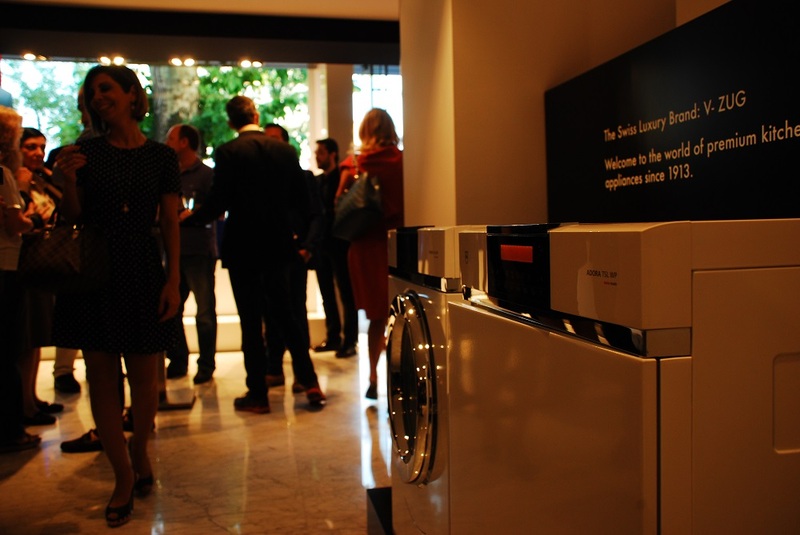 The Consul General of Switzerland, Ms Monika Schmutz Kırgöz and the President of the Swiss Chamber of Commerce in Turkey, Mr Doğan Taşkent welcomed more than 45 guests in the V-ZUG Flagship Store in Etiler.